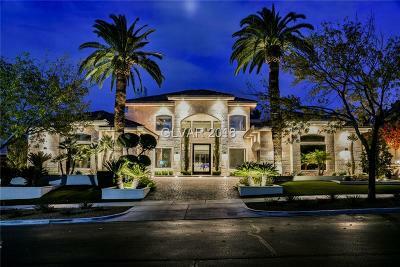 Two Story Home in a Gated Community. 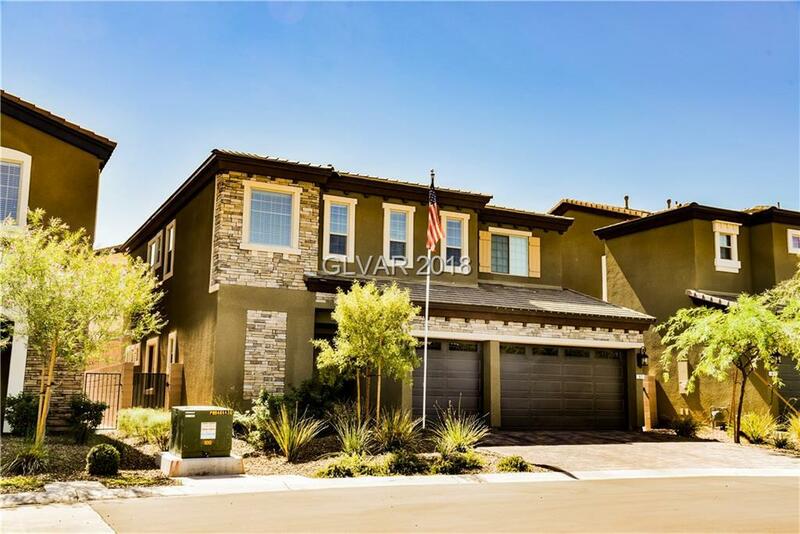 This home features dual master bedrooms, granite countertops, 42" cabinets, breakfast bar, walk in pantry, stainless personal chief package, upgraded flooring, tuxedo home automation package, garage door openers, and there is a cozy and relaxing backyard! !